Using your Shark ION P50 cord-free powered lift-away is simple. You can begin with the touch of a single button. Plus, you can change surface settings and suction level settings while you are cleaning all available at your fingertips. 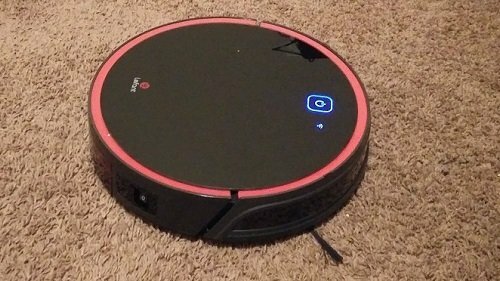 To begin, turn the vacuum on by pressing the power button. If you are cleaning multiple surface types, toggle between surface settings for bare floor, or carpet cleaning by pressing the other icon on the handle. If an additional boost of suction power is needed on bare floors or carpets, simply enable ION boost mode by pressing and holding the boost button. 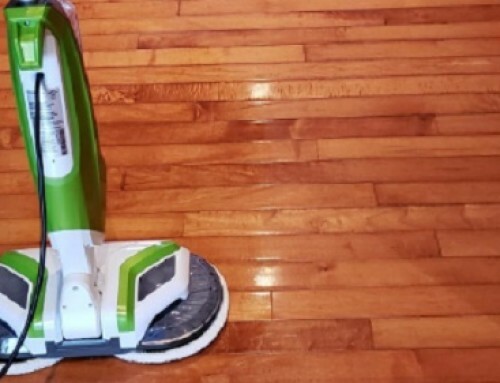 Your Shark ION P50 vacuum can also be used to clean above-floor areas. 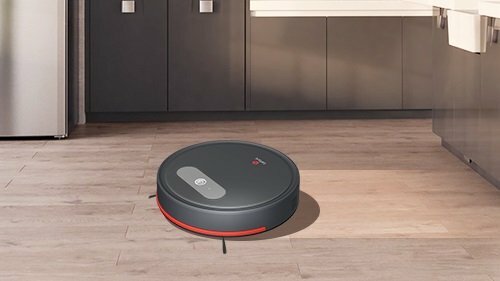 When cleaning above floors with the handle or wand, the Shark ION P50 will default to the ion boost setting. To turn off the ION boost setting simply press the boost button once. The shark ion p50 cord-free powered lift-away gives you three powerful modes of cleaning. 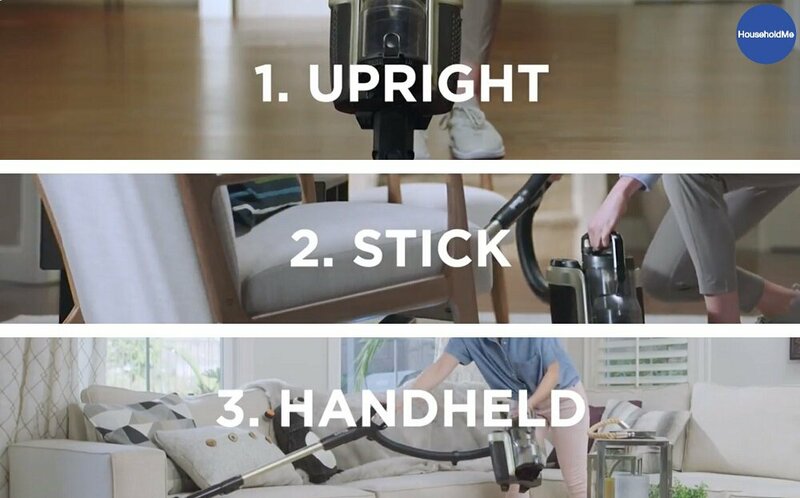 “Upright mode,” “Stick mode” and “Handheld mode.” To use upright mode, step on the floor nozzle and tilt the handle back to activate the brush rolls to clean on all floor types. 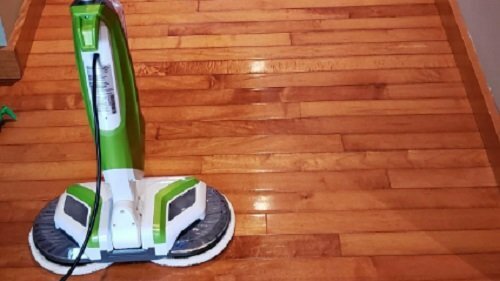 For stick mode, simply detach the vacuum pod to extend your reach for cleaning under furniture, or in tight spaces. To detach, press on the lift away button and pull up on the pod. It’s that simple. For handheld mode and cleaning with the wand, remove the wand by pressing the wand release button and pull up on the handle. To clean with the handle, pull the handle release trigger and lift the handle off the wand. To get back to cleaning in upright mode, reattach the handle and the pod. Assembling the Shark ION P50 Upright is easy, first begin by inserting the wand into the floor nozzle. Next, insert the handle into the top of the wand and then align the bottom of the pod onto the rails on the neck of the floor nozzle. Slide the pod down the rails until it clicks into place. After you hear the click, connect the hose to the back of the pod and attach the hose clip on to the wand. 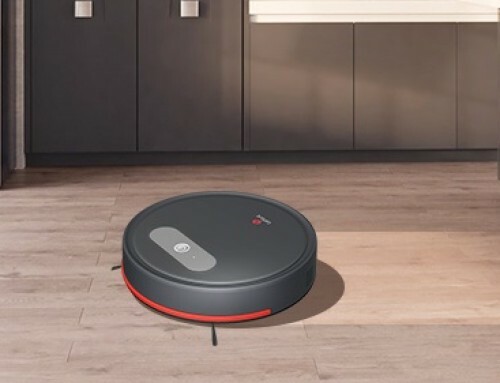 Insert a fully charged battery, and you are ready to go on your next cleaning adventure. Using accessories with your Shark ION P50 is simple. Any of the accessories provided can be attached to the handle or wand. To use the deep cleaning motorized pet tool, attach it to the end of the handle or the wand and press it in until it clicks into place. To detach the deep cleaning motorized pet tool, pull the handle release trigger. If you’re using the pet tool on the wand, press the wand release button to detach. To use the pet multi-tool attached to either the handle or the wand, the stiff bristle brush can be used to clean stuck on debris or detach the brush to convert to an upholstery tool for removing lint or pet hair from upholstery. To use the duster crevice tool, attach it to the handle or wand. Remove dust with the brush or slide it down, or off, to clean crevices or other tight spaces. These accessories and more are available for purchase at Amazon. The Shark ION P50 comes equipped with three filters, two promoter filters, and one HEPA filter. To keep your vacuum suction power optimal, perform regular maintenance on your filters. First, remove the battery before performing any maintenance on your vacuum. To access and clean the premotor filters, slide down the filter door release button, then remove the filter door. Next, remove the filter from the pot by pulling on the tabs on the filter frame. Slide the foam filter off of the filter frame and then rinse both with water only. Allow the filters to air dry for 24 hours. When the filter is dry push the foam filter back down onto the frame, then reinstall the filter door. Cleaning the HEPA filter is simple as well. To remove, pull up on the tap. Some force may be required as there is a tight seal around the HEPA filter. Rinse the HEPA filter with water only, then let it air dry for 24 hours. Once dry, reinsert filter into the vacuum. There are four ways to charge the battery of your Shark ION P50 Upright Vacuum. Plug the charger directly into the vacuum, or you can also plug the charger directly into the battery. Charging accessories can also be used. To charge with the ION power cord charging cradle, plug the charger cable into the port on the bottom of the charging cradle, and turn counterclockwise to lock into place. Then place the battery in the cradle. To charge with the “Charge and go floor dock,” plug the charger cable into the port on the bottom of the floor dock, and turn counter-clockwise to lock it into place. Make sure to wrap up the excess cord. Place the vacuum on the dock ensuring the wheels align with the wheel slots on the base of the dock. The dock also comes with accessory storage for quick and easy access. Emptying the dust cup on the Shark ION P50 is simple. First, remove the dust cup from the pod by locating the dust cup release buttons and pulling with two fingers. Then hold the dust cup over a trash can and press the release button. Debris will fall out of the dust cup and directly into the garbage can, emptying the dust cup. If any debris like pet hair or lint remains in the dust cup, open the top of the dust cup to loosen and remove debris with your finger. Once the dust cup is empty reinstall it by placing the dust cup on the supporting plate, and gently pushing it until it clicks into place. Would you like to purchase the Shark ION P50 cord-free powered lift-away? Head over to Amazon and get yours today! About Upright Vacuums Many upright vacuums are perfect for cleaning up even the toughest messes. 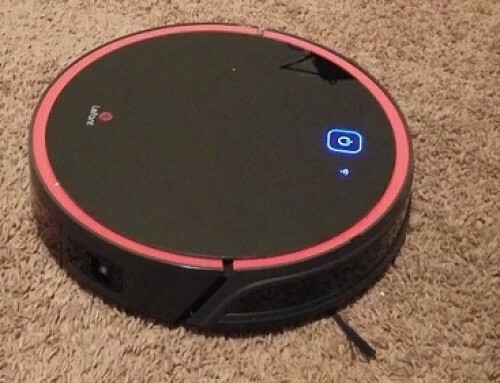 Get an upright vacuum cleaner and have a spotless house in no time. Check out the reviews on HouseholdMe.com!